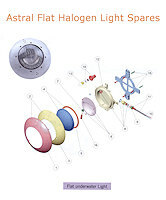 Astral 100W Swimming Pool Light Spares - Please see the large image for an exploded parts diagram if you are unsure of the spare part you require. 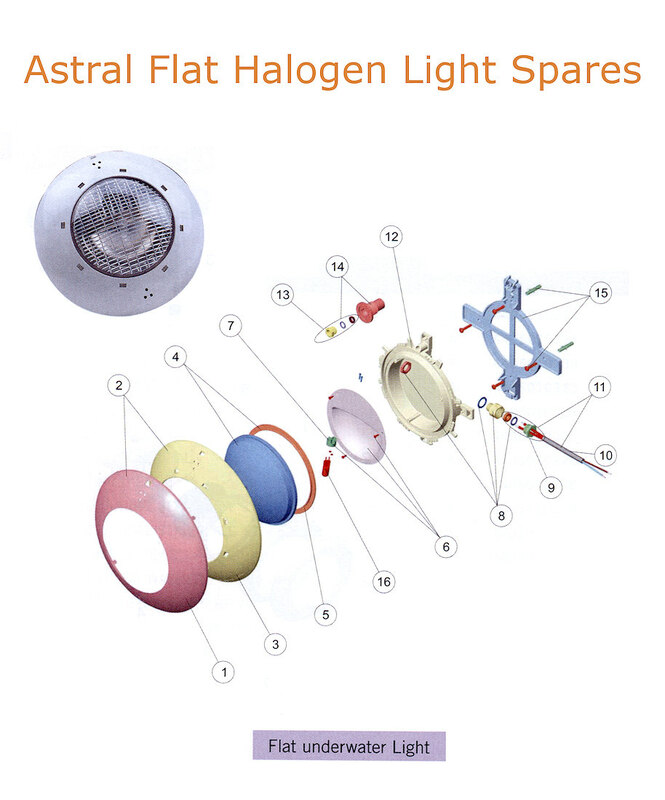 This product is a special order product category, we will usually ship these spares in 1 - 3 working days. But from time to time the spares may be on backorder from our supplier, and we will always try to inform you once ordered of the stock availability.